How Will Patient Safety Checklists Impact Nurses? Yesterday in Nevada the Patient Protection Checklist bill (AB 280) was signed into legislation. 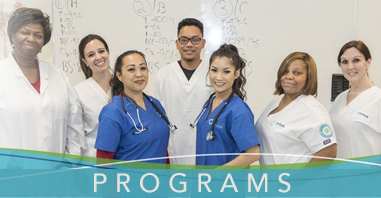 Although this bill is only enforced in Nevada, it may cause a ripple effect throughout the country and impact current nurses and those who are in an LVN to RN program. The opponents of this bill believe that checklists will cost more money because of the time and paperwork that this will require. We’ll just have to wait and see how this pans out in Nevada. 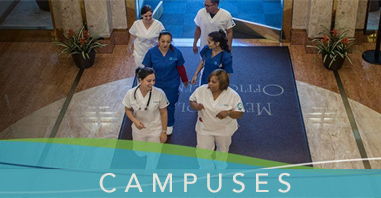 LVN to RN students are entering a career that is constantly changing! https://www.unitekcollege.edu/wp-content/uploads/2017/07/unitek-college-logo-01.svg 0 0 Unitek College https://www.unitekcollege.edu/wp-content/uploads/2017/07/unitek-college-logo-01.svg Unitek College2011-05-26 19:14:252017-07-26 01:20:38How Will Patient Safety Checklists Impact Nurses? Great! I’m so glad that we could help!